HAPPY NEW YEAR! I thought we’d take it back a bit today, and I’d share some of my favorite Pink Floyd songs – the kind of music I was raised on. :) I’ve always loved Pink Floyd; they’re perfect for studying, reading, or just relaxing. Or, in the case of Another Brick in the Wall, getting you super pumped! 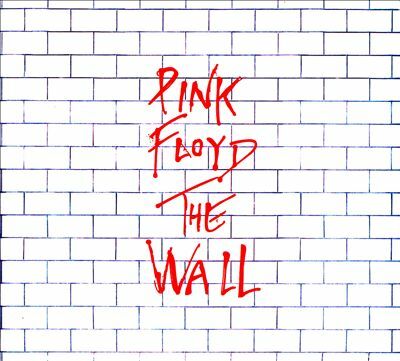 Here are five of my favorite Pink Floyd songs, all of which you can find on Freegal.